How else can you sum things up when the Japanese drop a bomb like this one pretty much unexpected. Owners of a Honda will pretty much tell you that their cars run like clockwork. Even there is a spirit of sporting feel throughout their range, reliability is keen. So when Honda told us that they will be recalling no less than 1.35 million Jazz and Fit units you can imagine the drop in our jaws. Even so, not to worry, the problem isn’t exactly a major one. 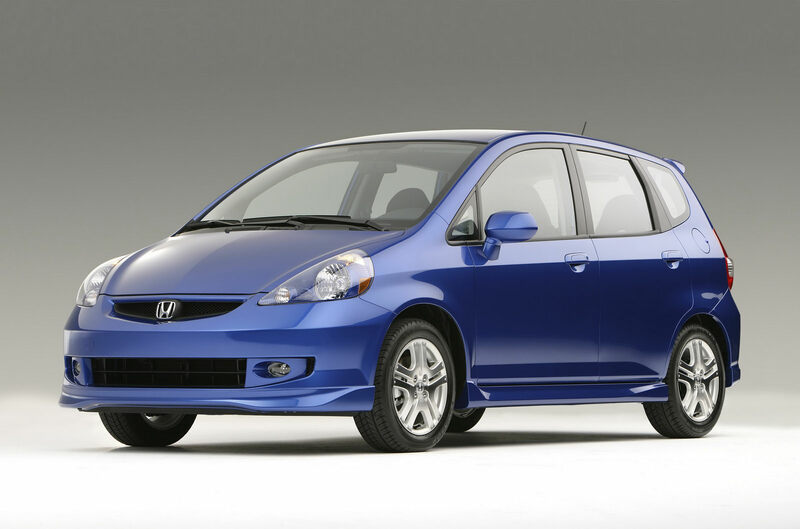 You see, it turns out that the Honda Jazz/Fit is prone to a failure of the low beam functionality of their headlamps. The problem is pretty much as simple as the fix for it. Due to the way the headlight switch is wired, some of the connectors inside the switch may wear out after repeated use. Once the connectors wear out they open the door for corrosion or overheat situations and eventually fail. I’m not sure the Honda recall is a safety problem because after all the headlight system still works on full beam. Even so, Honda started preparations for the recall and it is scheduled to begin early in January. The fix for this Honda recall is going to mean an inspection of the said connectors and a replacement where necessary of the wiring harnesses with added security modules. 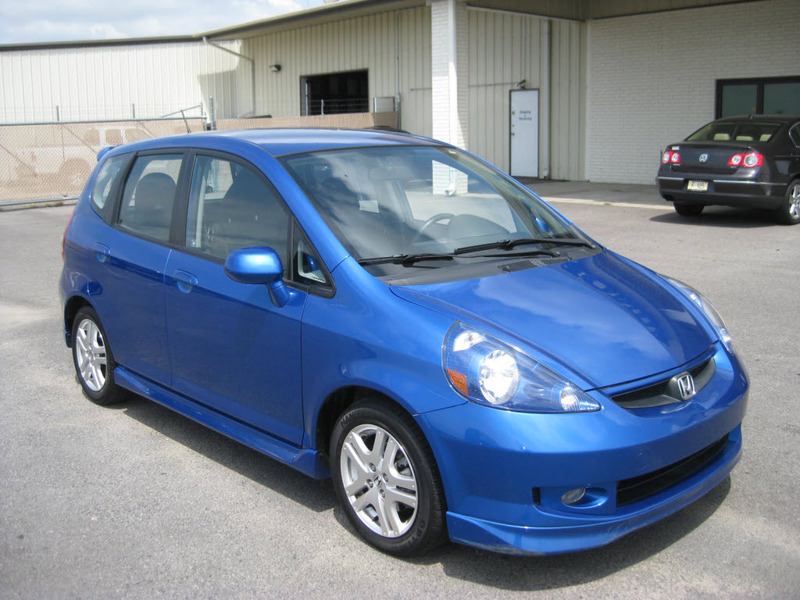 The number of Honda Jazz/Fit units being recalled is so great because it is spread over three continents. There are 143.083 model year 2007 and 2008 Fit vehicles in the U.S that are involved in this recall and to that you can add 385.000 Jazz’s from Europe. The final batch of Honda’s due for inspection come from Japan and represent a bulk of no less than 735.000 cars. Tagged as:1 million hondas recalled 2007 connector wear Europe headlamp problems Honda Honda Fit Honda Jazz Honda recall Japan Japanese recall U.S.